T.C. 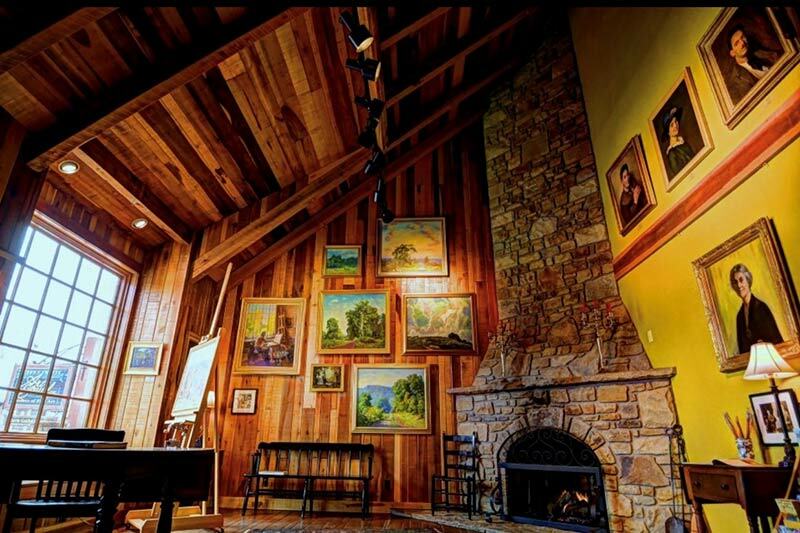 Steele State Historic Site combines art, history, and nature on 211 acres of ridgetops and ravines in scenic southern Indiana. View complete listings of closures and tour times here. All times Eastern Time Zone. We observe Daylight Savings Time. Friends of T.C. Steele State Historic Site, Inc. is a non-profit 501(c)(3) support group of volunteers, dedicated to preserving and developing one of Indiana’s most scenic and historic places. Help us protect Steele’s legacy for future generations.